It's time to change your Hawaii Registered Agents! What is a Hawaii Registered Agent? The state of Hawaii requires Hawaii LLCs and Hawaii Corporations registered in the state to conduct business, have Hawaii Registered Agent service. The Hawaii Registered Agent you appoint for your company, will receive legal service and government notices on your behalf. The Articles of Incorporation or Organization for both domestic and foreign entities, ask for the address of the registered office to receive service of process. The Service of Process is a notice of a summons or a lawsuit. I just hired IncSmart to be my new Registered Agent. I received my invoice from my old registered agent this morning by email. Their fees have gone up again. They go higher every year and the services still remain the same. Welcome aboard IncSmart. Not everything is expensive in Hawaii. IncSmart Registered Agent fees start at $49 a year and then go lower with the more years you buy. I started with one year and will probably go to 2 or 3 years when I renew. IncSmart has very fast service. No waiting for registered agent information to be sent. It gets sent automatically when you place your order. IncSmart was super friendly. I had never started a LLC before and they helped me many times. The webpage is easy to follow. 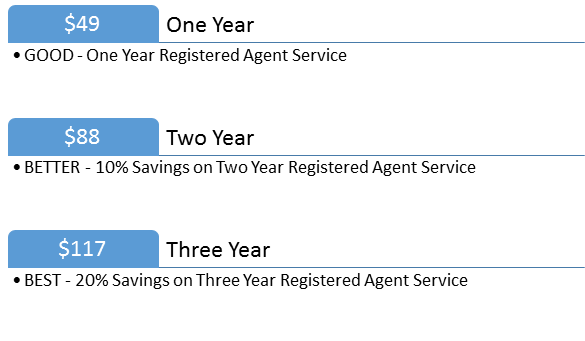 These are great fees, and when you change agents to IncSmart, you get the second year free. There is no reason to not be a IncSmart customer. So happy we found them on the net. The fees from IncSmart are the best out there. No one can beat this deal. The website is very intuitive. I am glad we found you on Yahoo. The IncSmart fees are great. We had the Hawaii Registered Agent information in minutes. Your Hawaii Registered Agent fees are as low as those on the mainland. We were luck to find you. This is a great price for registered agent service. I called IncSmart and the fee includes everything that the other agents provide for the fees double what IncSmart charges. IncSmart has very low fees. After speaking with them on the phone, I am very confident IncSmart has a great company, and will be able to help me grow. 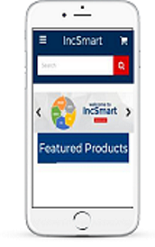 Incsmart has the best prices. The web site is very good and the people who work there are very friendly. They encouraged me to call with questions. 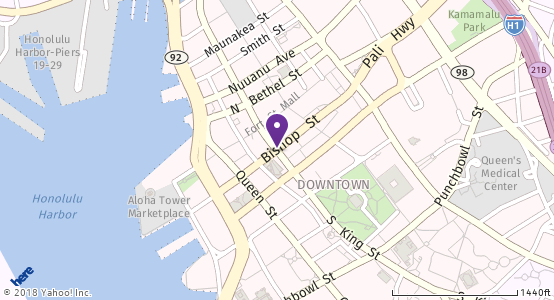 Q: Where is your Hawaii Registered Agent located? Q: Will the Hawaii Registered Agent forward all mail? A: IncSmart Registered Agents forward all mail from the Secretary of State and any legal service. IncSmart has mail forwarding service if you need regular business mail. 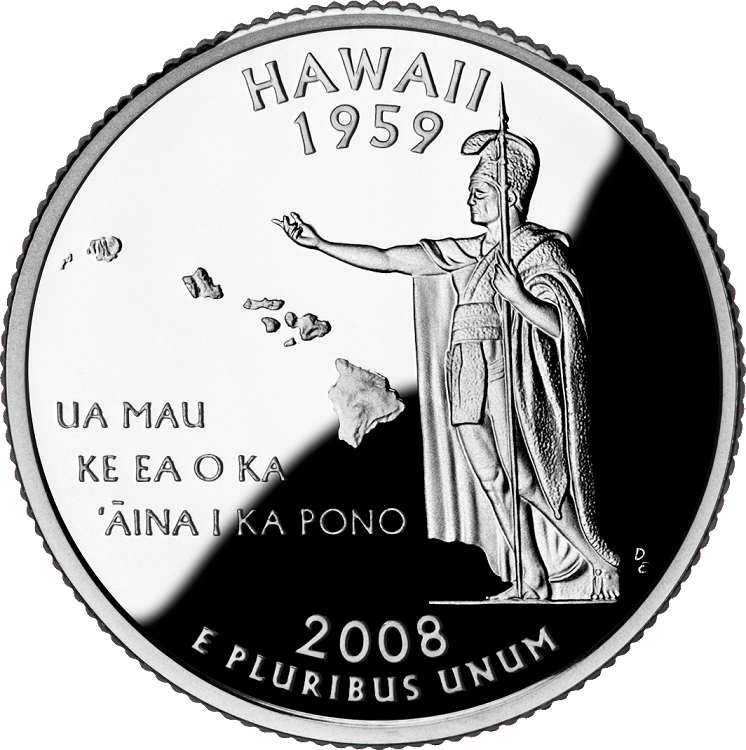 Q: What is the fee to change Hawaii Registered Agents? IncSmart Hawaii Registered Agent will alert you in a timely manner about all documents and service of process received as your registered agent. 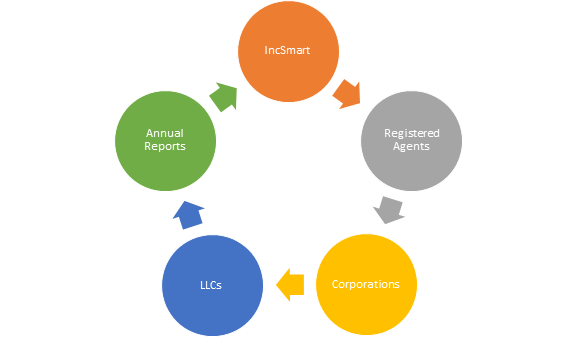 The state of Hawaii requires Hawaii LLCs and Hawaii Corporations registered in the state to conduct business, have Hawaii Registered Agent service. The Hawaii Registered Agent you appoint for your company, will receive legal service and government notices on your behalf. The Articles of Incorporation or Organization for both domestic and foreign entities, ask for the address of the registered office to receive service of process. The Service of Process is a notice of a summons or a lawsuit. Now you too can have a Hawaii attorney on retainer.